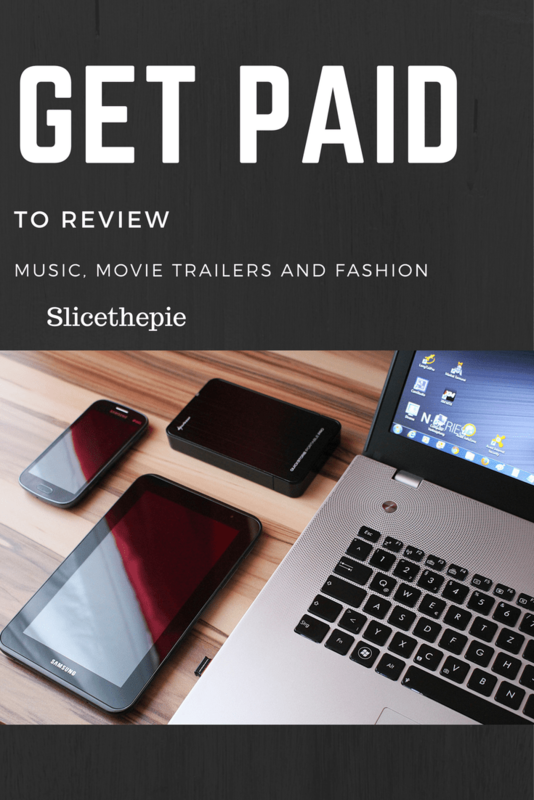 Want to get paid for just reviewing? It’s easy. You can watch movie trailers, music, and fashion. It’s the easiest money I have earned. The minimum balance to collect is just $10. It gets sent right to your PayPal account. Easy peasy. I just started so I can add more info as I get it. If you’re interested in earning some extra cash sign up and kick back and watch videos or listen to music. It can’t get better than that. Slicethepie launched back in 2007 as a fun and interactive site to identify the best up and coming artists. We rapidly evolved into the web’s largest music review engine that now provides on demand feedback to most of the major US record labels and thousands of independent artists every month. In 2015 additional review categories were added, including fashion, mobile phone accessories and others. All the ratings and reviews left by our reviewers are used to provide real time predictive insight to music executives, designers, buyers and merchandisers in large and small organisations to help them decide which products will be most successful. We now have over 2 million reviewers with thousands of new ones signing up every day. We don’t do vouchers or discounts, we only pay real money (via PayPal) to reviewers for each and every review they leave – and anyone can sign up at any time.